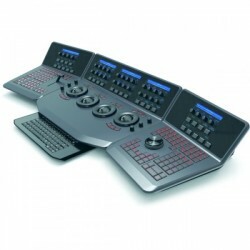 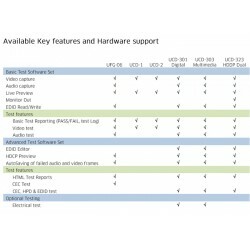 Video Production Solutions browse our extensive selection of video production equipment as well as video editing hardware and video workstations computer systems for the Professional and the Enthusiast. 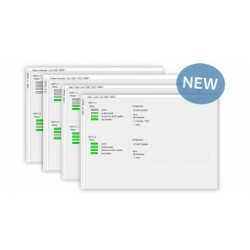 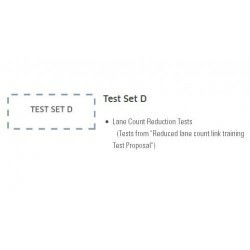 Our configuration allow you to completely customize your system with in-depth explanations of each component, you can be assured you have every kind of connection, quality, file format and software compatibility you need for any task! 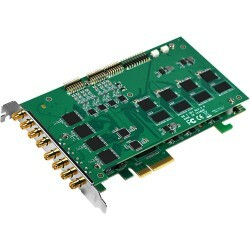 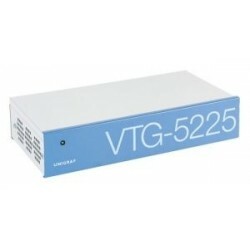 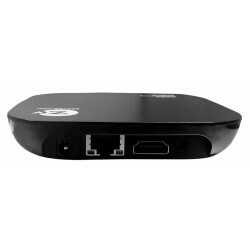 Connect virtually any professional or consumer analog video device or deck. 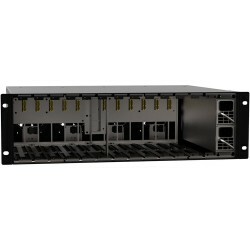 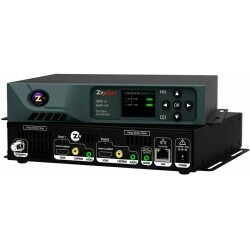 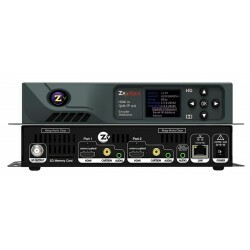 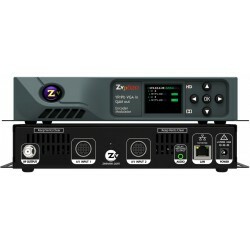 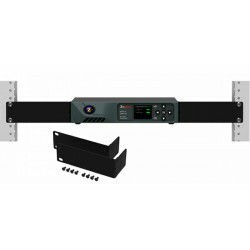 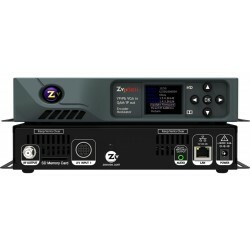 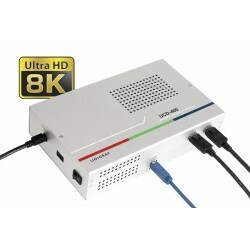 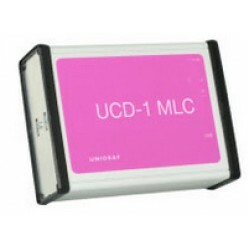 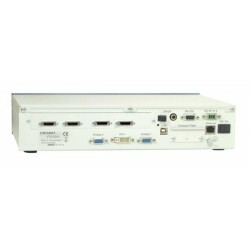 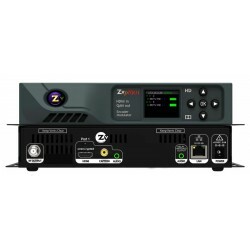 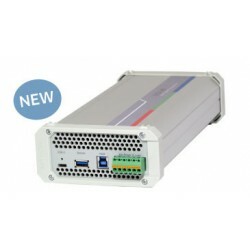 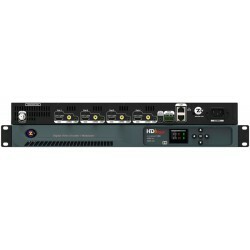 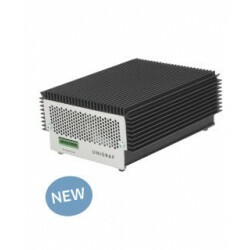 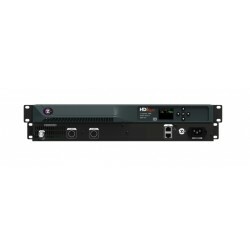 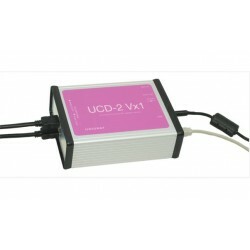 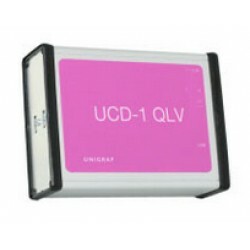 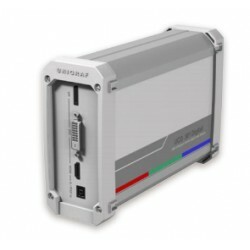 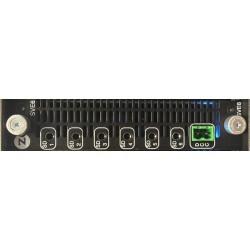 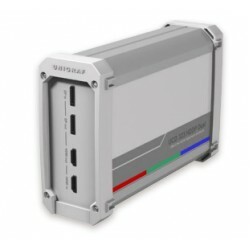 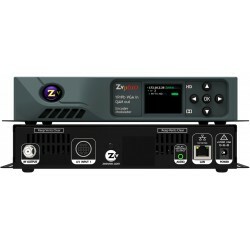 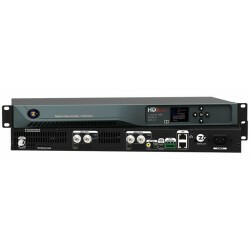 vMix Software 4K Live Production SCSI-VMIX-4K that allows you to create pro..
vMix Software Pro Live Production SCSI-VMIX-PRO to do instant replay on up ..
Yuan SC542N8 HDMI 8 Channel HD HDMI Capture Card offering you to connect up..
Yuan SC542N8 SDI offering to connect up to eight SDI sources and capture up..
Yuan SC542N8 HDMI 8 input HD HDMI Capture Card offering you to connect up t..
Yuan SC560 N4 HDMI Capture Card offering 4 channel 4K HDMI PCIe input captu..
Yuan SC560N4 SDI-6G 4K PCIe Capture Card Support API : DirectShow, V4L2, FF..
Blackmagic Design DaVinci Resolve Control Surface is the name behind more f..